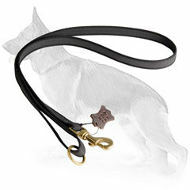 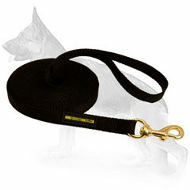 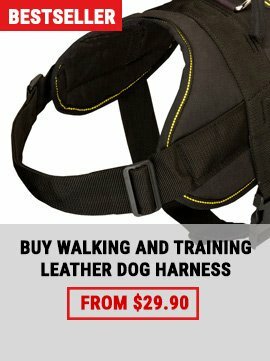 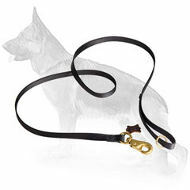 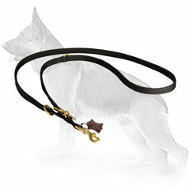 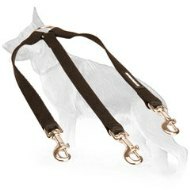 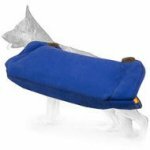 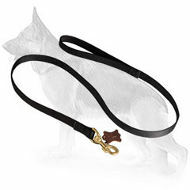 With nylon leash you may walk your dog paying no attention to the weather conditions. 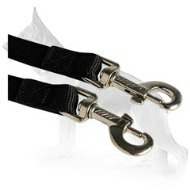 Either it is raining or snowing nylon resists water and wetness perfectly. 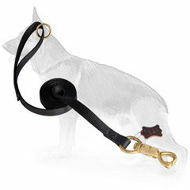 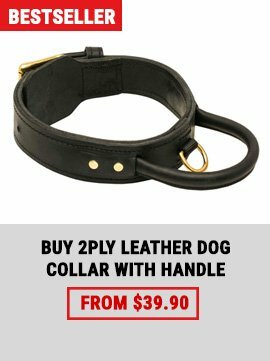 Besides, nylon leash is a money saving purchase. 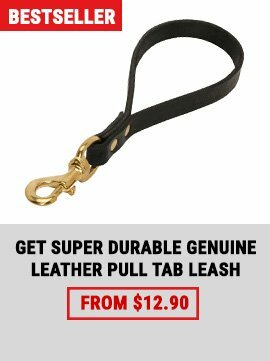 There are a great variety of durable and long servicing supplies at a low price. 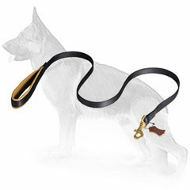 We offer leashes for tracking and walking, training and patrolling, nylon leashes for multiple dogs. 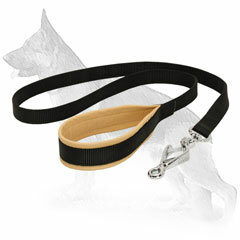 Tested dog-safe material and rust-proof hardware make the nylon leash a perfect tool for everyday use and any weather activities.